Looking for a picnic set? 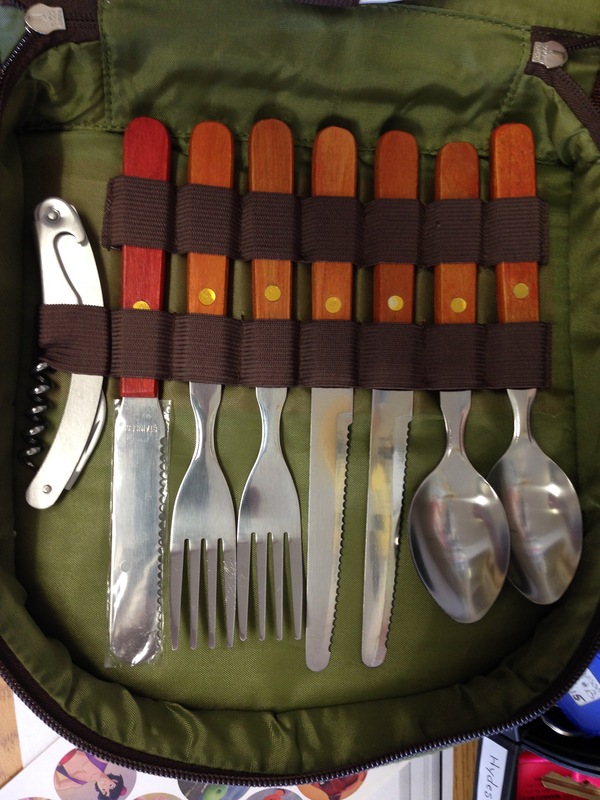 This is an amazing picnic set. Forget about paper plates and plastic forks and knives.. When you go on a romantic picnic, you want the BEST.. Please check this amazing picnic set out.. It’s compact and easy to carry around in a bag or basket. It’s slim and light weight. 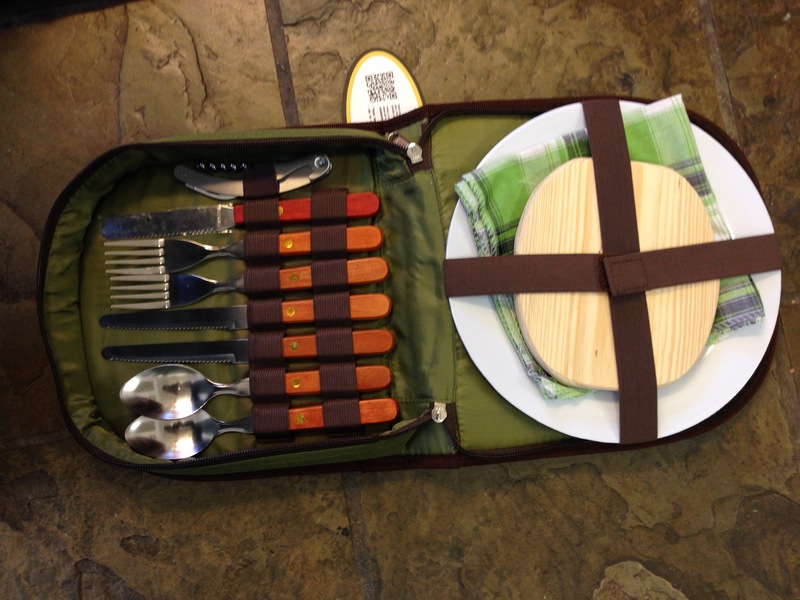 When you purchase this amazing picnic kit.. you will get a nice slim carrier. Inside you will find 2 spoons, 2 forks, 2 knives and one butter knife. You will also get a nice wine bottle opener. Each of these are will made and durable. 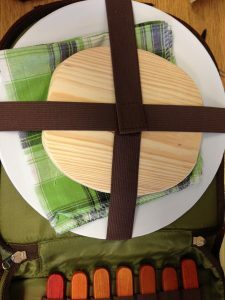 You will also find 2 plates, 2 napkins and a cutting board. All of these fit nicely in this compact case. It’s priced just under $25 dollars.. If your a prime member on Amazon, you won’t have to pay shipping.. I received this picnic set at a discount for my honest review..